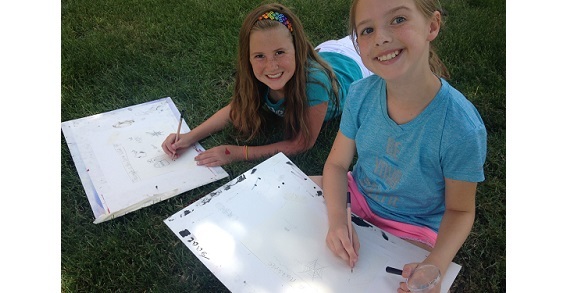 Looking for something fun to do this summer? 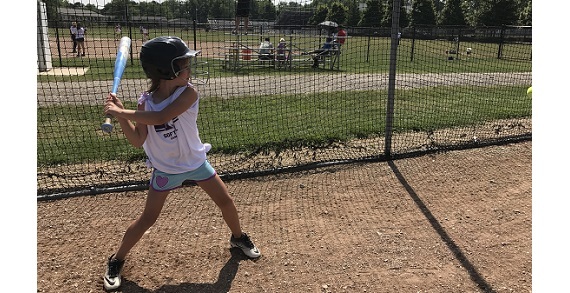 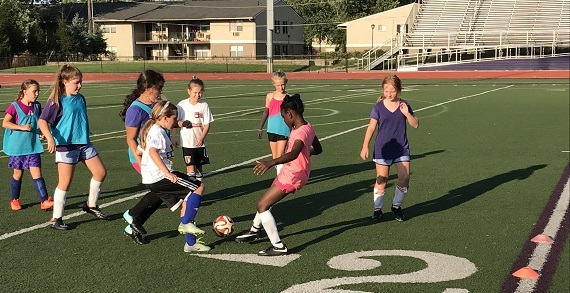 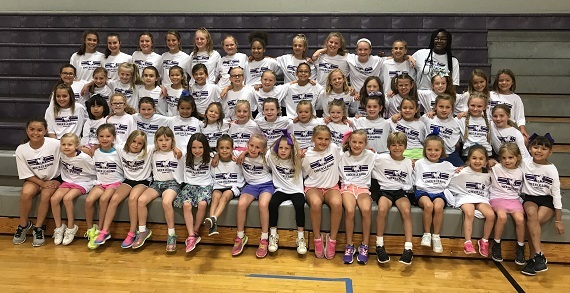 St. Francis DeSales High School Summer Camps are a great way to meet new friends while improving your skills, whether it is in the classroom or on the athletic field. 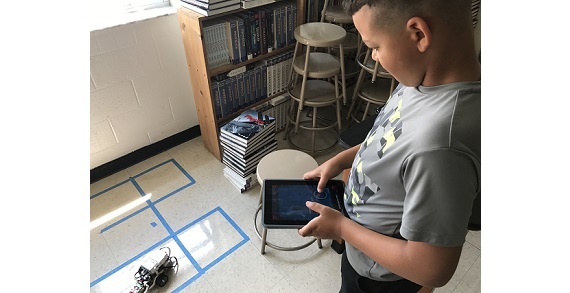 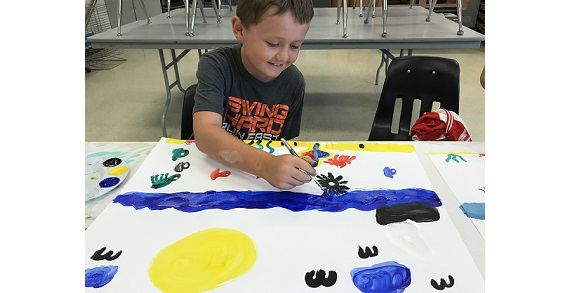 Camps include Art, Drama, Robotics, Sports, and more! 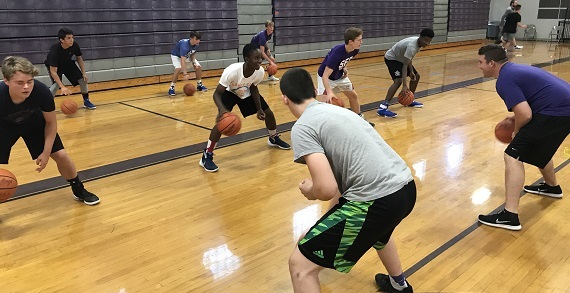 St. Francis DeSales High School will offer a supervised meal break in our cafeteria for campers attending more than one session in a day. 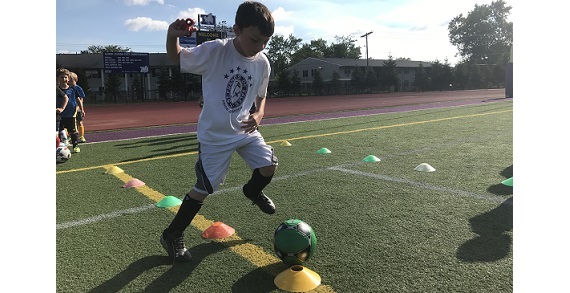 Plus, sign up for two or more camps and receive a 15% discount!